Special Foam Tray for all Flames of War (FoW) Players!. The tray hold 8 Tanks and Turrets. 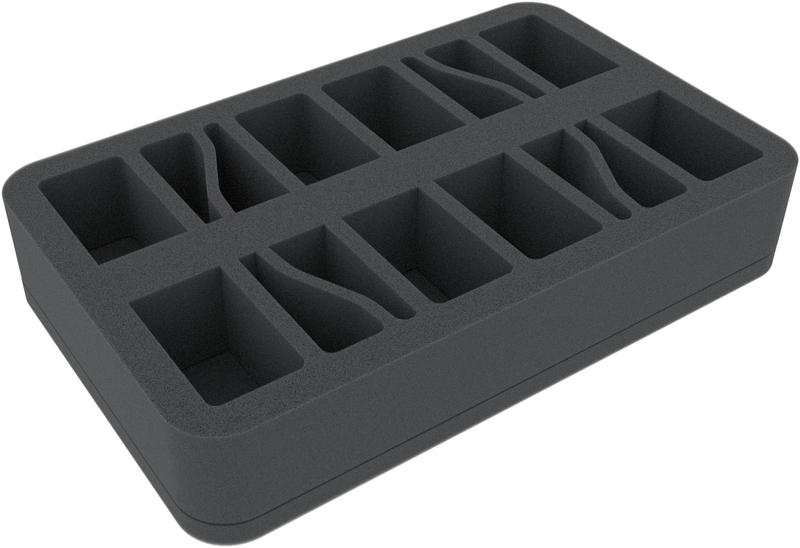 Special Foam Tray for all Flames of War (FoW) Players! The tray hold 8 Tanks and Gun Turrets. Ready to use - glued 10 mm foam base. 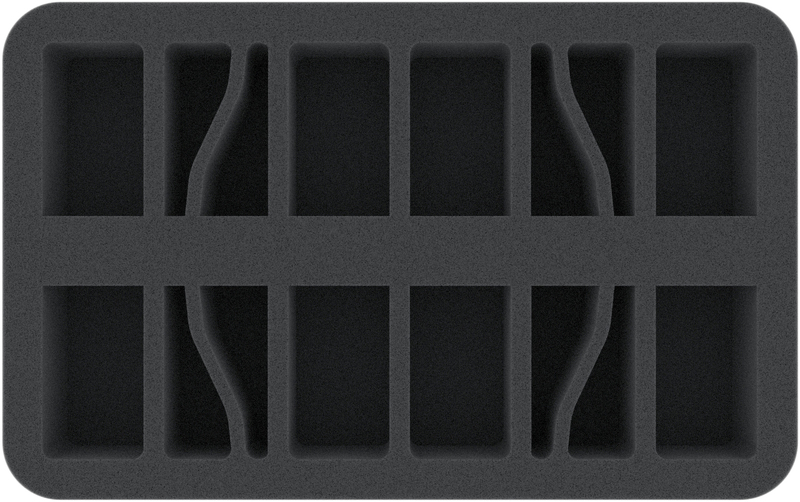 ​The 50 mm depth of the foam is result from 10 mm foam base and slot foam tray with 40 mm effective depth.